At Centre 33 we consider ourselves extremely lucky to have great support from our local community. We were absolutely thrilled at the amazing fundraising that Bethany Flack and her National Citizen Service, Group 7 did over the summer. The young people worked together to host a variety of events including a bake sale, car washing and a fete featuring a dog competition! They also set up a fundraising page and, with their combined efforts, raised a total of £1,560. 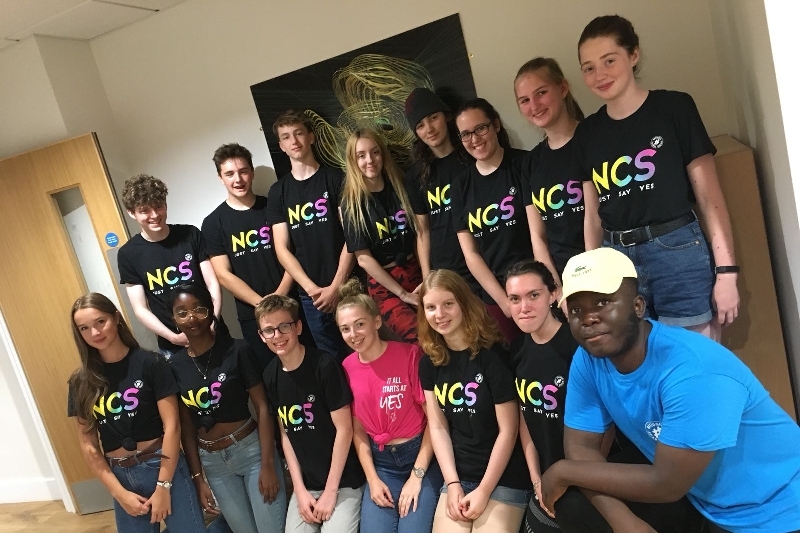 We are very grateful to the NCS for all of their support and the funds raised will have a positive impact on the lives of young people in the region.